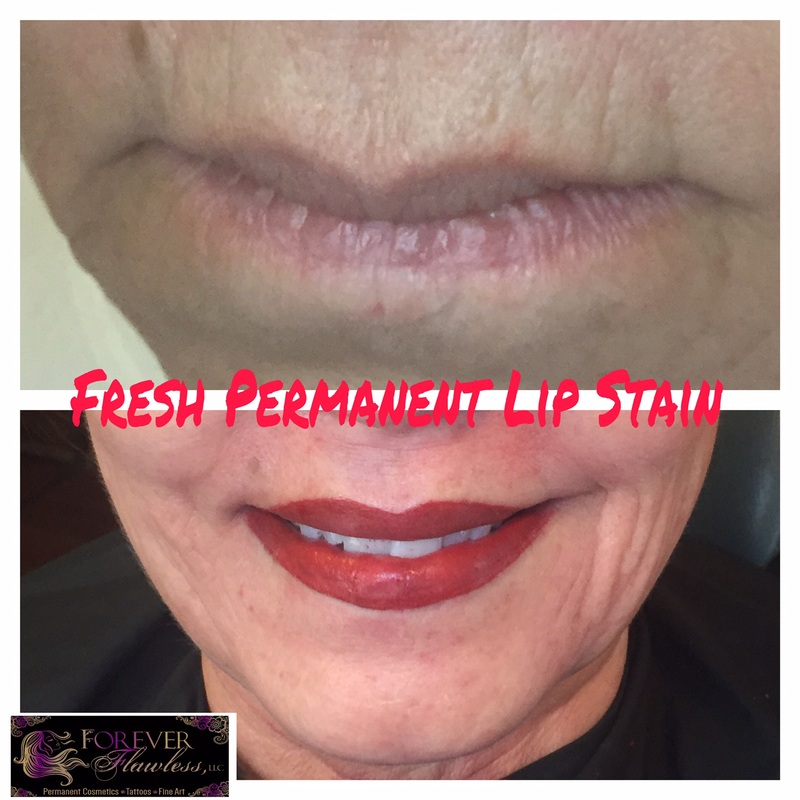 Permanent Cosmetics are the most natural way to look your best, all day and night. 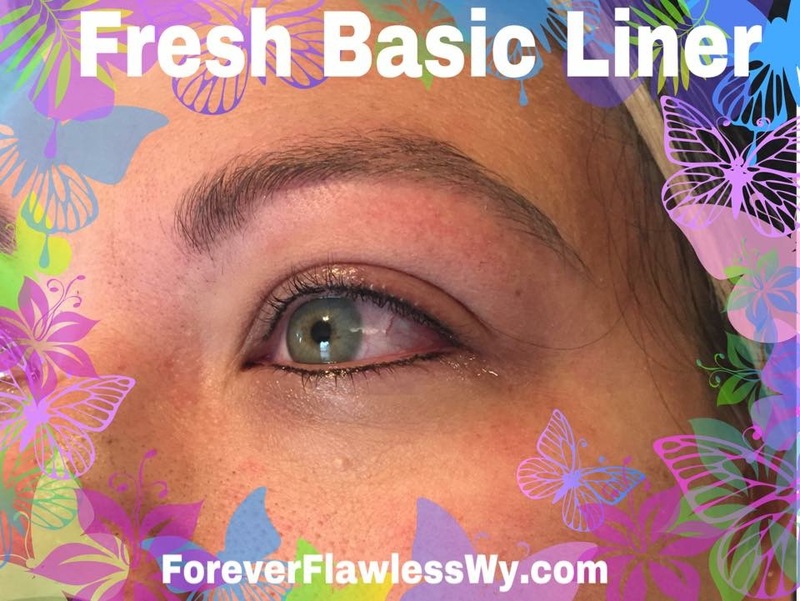 At Forever Flawless, we specialize in various techniques for applying your permanent cosmetics, from rotary/digital machine, microblading, and manual Softap method. 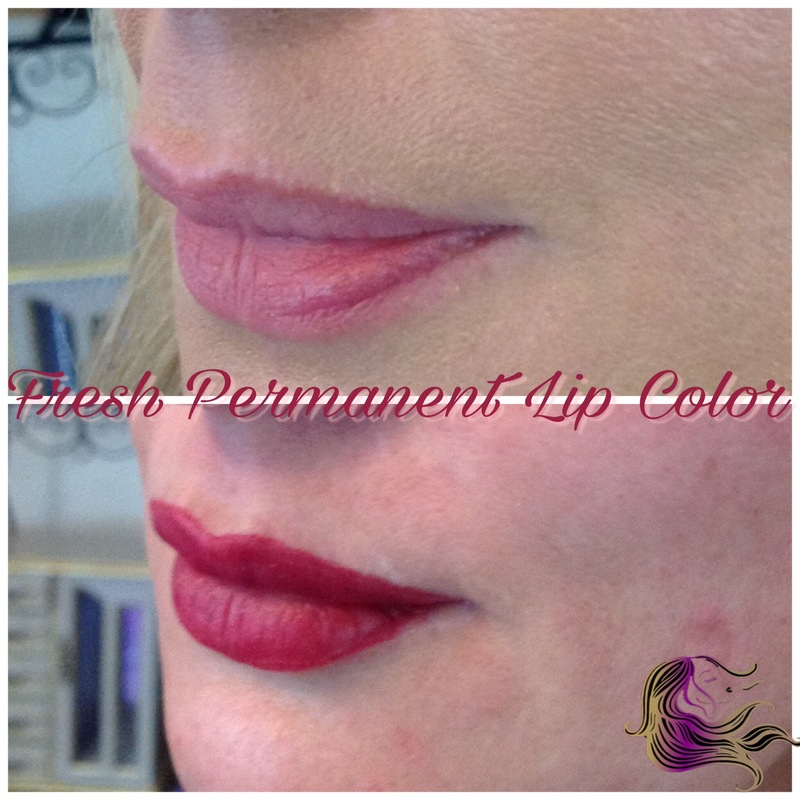 We use top quality tools to gently and delicately implant permanent color into the skin. 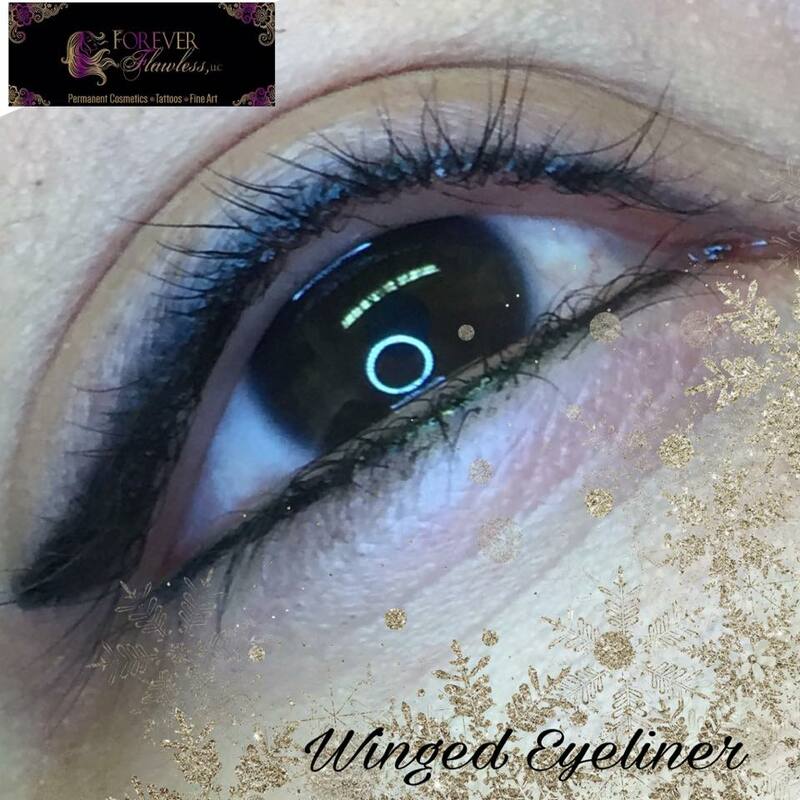 Our artists are the very best and train with some of the most well-known and respected artists and trainers in the permanent makeup industry. 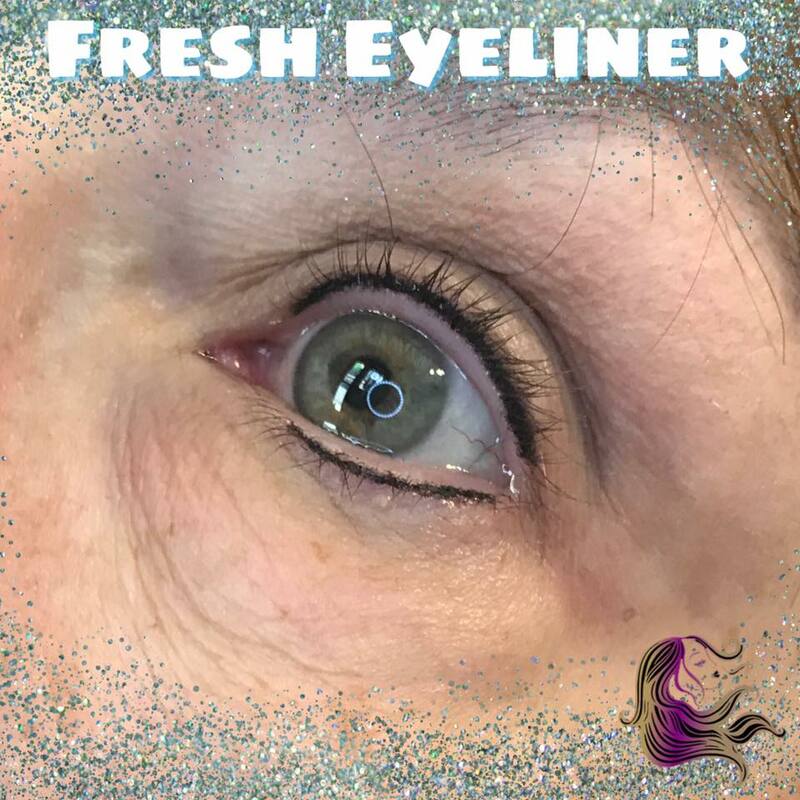 We attend continued education courses at a minimum of two classes per year to stay current on the new trends, styles, and techniques. 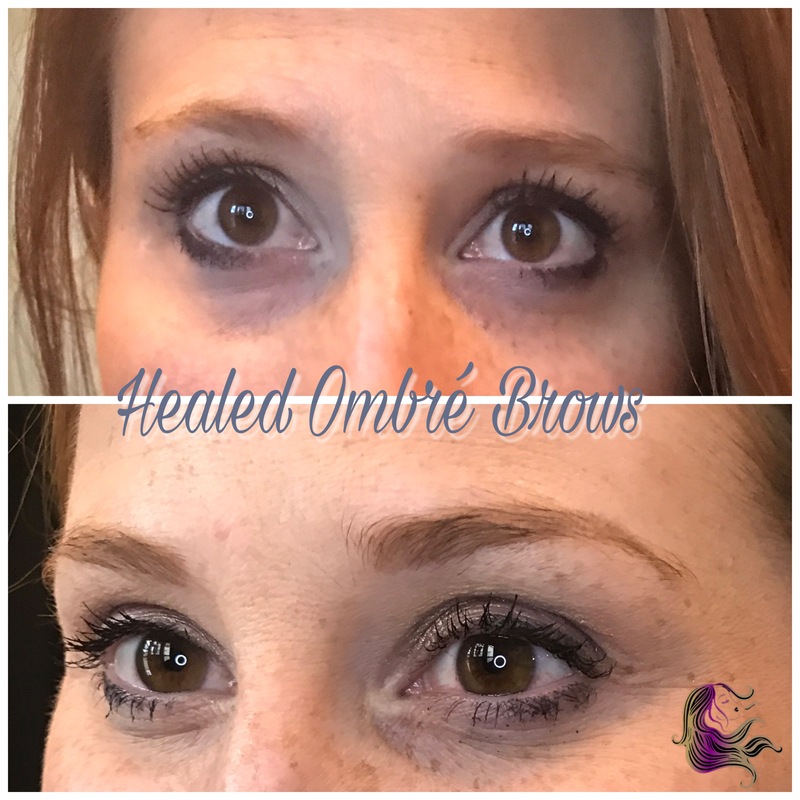 We want to make sure you look the very best that there permanent cosmetics world has to offer as far as procedures and education. We are a proud SPCP member. 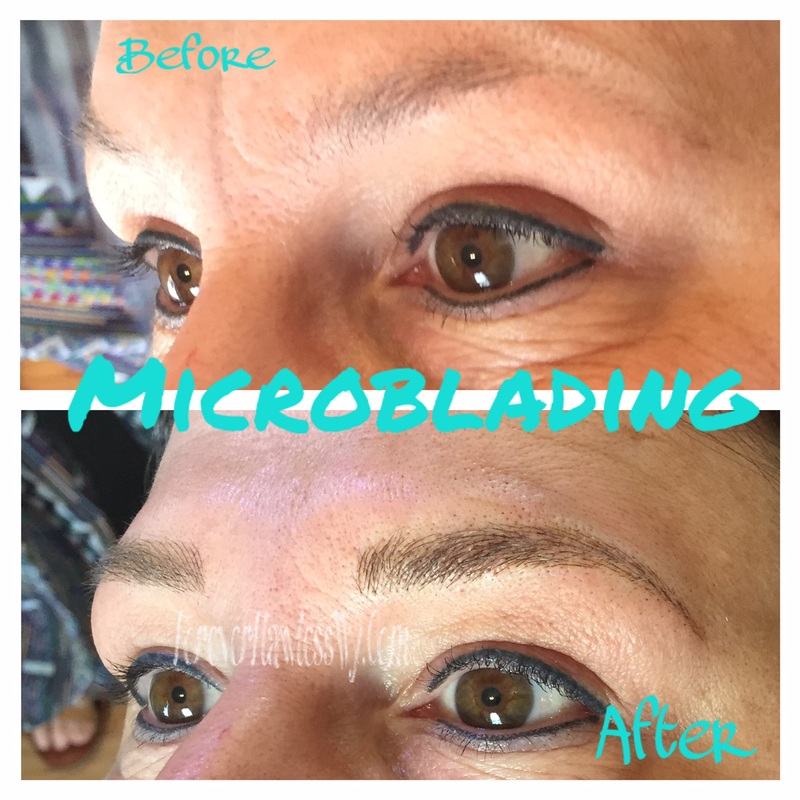 Book more than one procedure on the same day and receive a discount!